The Christian Transhumanist Association is pleased to announce that the first ever Christian Transhumanist Conference will take place on Saturday, 25 August 2018, at Lipscomb University in Nashville, TN. 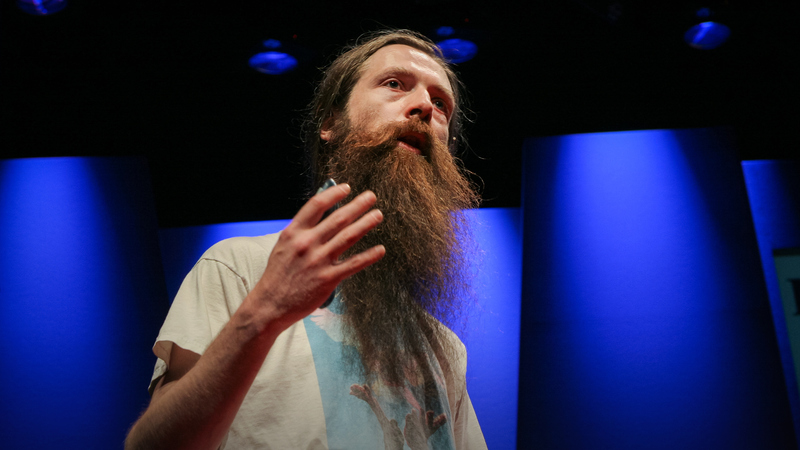 The keynote speaker is Aubrey de Grey, a life extension advocate and radical longevity researcher, working to end aging and create biological immortality through science. How will biological immortality impact our understanding of Humanity? How will it impact Faith? Is the pursuit of immortality a moral necessity—or a sin? Will it fulfill the age-old dreams of religion? We invite you to submit talk proposals for the conference. The aim of this conference is to address the many issues and topics that lie at the intersection of technology and religion, and their impacts on society, faith, and culture including art, music, entertainment, and on society in general. Religious Transhumanism: Human transcendence through ethical and technological advancement; religious transhumanism; rejecting fundamentalism; rejecting anti-religiosity; promoting benevolence; promoting creativity; engineering transformation; engineering resurrection; engineering renewal of the world; bringing life to the cosmos; Minimum Viable Theology; the New God Argument. Non-talk submissions will also be considered, including projects, demonstrations, and activities related to robotics, prosthetics, 3D-printing, virtual reality, artificial intelligence, technology-enabled art, and alternative foods. These may be assigned to booths or tables around the conference venue. Please send talk titles and abstract to conference@christiantranshumanism.org. Include author's full name, contact information, and title. For more information, visit the official website of the Christian Transhumanist Association at https://www.christiantranshumanism.org .